Can't think of thing to do this weekend? Check out this list of entertaining events. Most are free and many are family-friendly. Looking for something fun to do this weekend and into next week? Check out this list of entertainment events. Most are family-friendly and many are free. Dec. 1 (9 a.m. to 2 p.m.) — Wilsonville Garden Club's annual Holiday Decoration and Swag Sale takes place at Wilsonville Public Library, 8200 SW Wilsonville Road. For more information call Sandy Huberd at 503-678-2009. 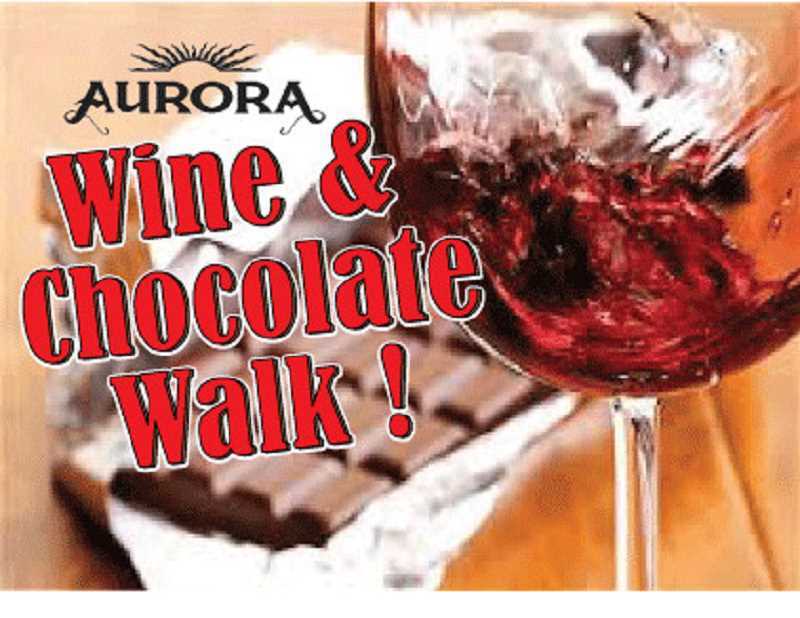 Dec. 1, 2 (11 a.m. to 5 p.m.) — Aurora Wine and Chocolate Walk in the historic district of Aurora to sample artisan wines and locally made chocolates in 12 merchant locations. Tickets are $49 for two online at aurorawineandchocolate.com. Dec. 1, 2 (10 a.m. to 4 p.m.) — Clay Circle Studio's annual Holiday Ceramics Show and Sale, 461 S.W. Alderwood Drive, West Linn. Free and open to all. 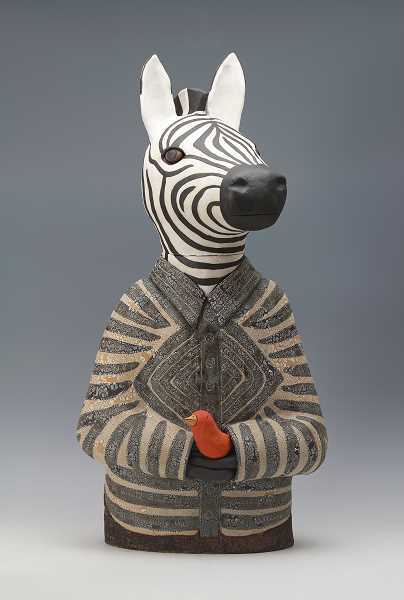 Features original handbuilt ceramic sculpture, ornaments, pottery and gifts by 20+ artists. Dec. 1 (5 to 7 p.m.) — Mystery and Magic takes place at Rain Spark Gallery, located in Lake View Village at First Street and A Avenue, between Fleet Feet and Sur la Table. The event includes a hypnotist, palm reader, singing bowls experts and more, plus shopping the works of 36 local artists. Visit rainsparkgallery.com. Dec. 2 (noon to 5 p.m.) — West Linn High School Class of 2019 presents the Holiday Tour of Homes. Visit five beautifully decorated homes in West Linn, with proceeds funding the substance free graduation party to be held next spring. Tickets are $25 each online at wlhsgradparty.org. Dec. 2 (4 to 7:30 p.m.) — Eat dinner at the second-annual Our Lady of the Lake Italian Festival Dinner in the parish hall at the church, located at 650 A Ave., Lake Oswego. The four-course menu is available for $12 for adults and $5 for children age 6 and under, or pay the family rate of $40. Take out is available and credit cards are accepted. All proceeds support the St. Vincent de Paul Christmas boxes. Dec. 2 (7 p.m.) — Lake Grove Presbyterian Church presents its traditional Bells and Brass concert at the church, 4040 Sunset Drive, Lake Oswego. The church's Covenant Bell Choir will be joined by brass musicians from Oregon Symphony for a program of carols and Christmas songs, including some sing-alongs. The concert is free and open to all. Dec. 5 (11 a.m. to 6 p.m.) — Visit Oswego Heritage Council's annual holiday market for gifts of all kinds, including art, handcrafted gifts and toys. Admission is free. The event is held in Oswego Heritage House and Museum, 398 10th St., Lake Oswego. Dec. 8 (7:30 p.m.) — Unitarian Universalist Congregation at Willamette Falls' annual Christmas Concert and Sing-Along at the church, 710 6th St., Oregon City. A freewill offering will be taken; all are invited to enjoy the music.